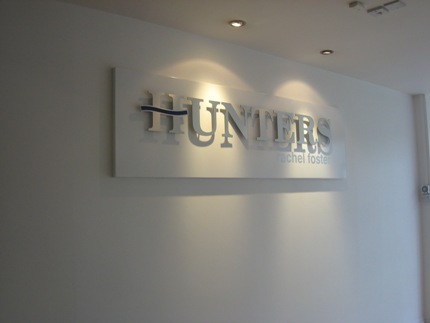 Rachel Foster co-brands her office with Hunters! On 14th November, Rachel Foster joined the Hunters network as a partner and her office located directly opposite the Huddersfield railway station was redecorated. With a long track record as an established agent in the area, Rachel is well known and respected locally. Commenting on the new look of her office Rachel said "the decor inside is now much lighter and brighter and we have incorporated a new 'exclusive homes' display section which is very appropriate for this area." To view the branch page and all properties click here.